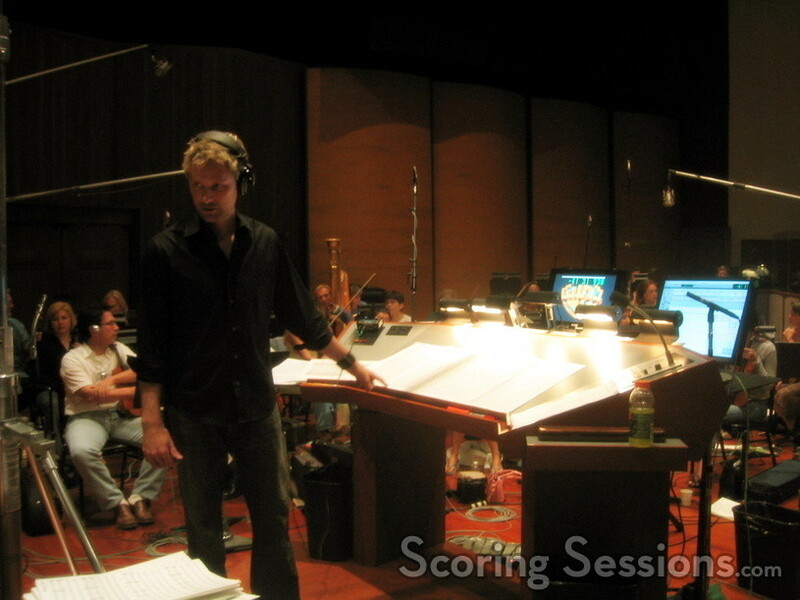 Brian Tyler returned to the Eastwood Scoring Stage at Warner Brothers Studios this week, to conduct his score to next year’s drama, Annapolis. The story is about a young man (James Franco) with a troubled background who attends the Naval Academy at Annapolis, and takes up boxing. Described as “Officer and a Gentleman meets Rocky“, the film’s dramatic and emotional core is greatly aided through Tyler’s score. 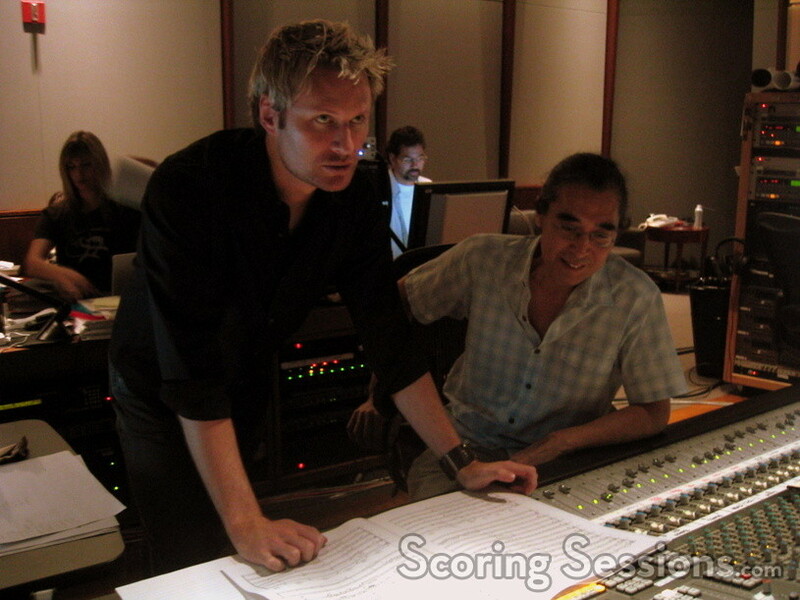 Music mixer Joel Iwataki deftly handled the contemporary sound, created through the use of the 75-piece orchestra and occasional electronic elements. Using the backdrop of the Naval Academy allowed Tyler to fashion a heroic score, with a strong brass and string based melody. The film is due to be released in January 2006.